Wir entwickeln innovative Lösungen für die Herausforderungen unserer Kunden. Mit unseren Systemen erhalten unsere Kunden die nötige Ausrüstung, um Vertrauen in neue Perspektiven zu gewinnen und neue Chancen nutzen zu können. Daher bemühen wir uns Tag für Tag, Lösungen für Großküchen zu entwickeln, die ebenso intuitiv und effizient wie verlässlich sind und es unseren Kunden ermöglichen, eine höhere Rendite zu erwirtschaften und Kreativität zu entfalten. Wir erarbeiten uns unseren guten Ruf, indem wir unseren Kunden bei der Etablierung ihres guten Rufes helfen. Mit Hauptsitz und Fertigung in Menomonee Falls, Wisconsin, bietet Alto-Shaam Großküchentechnik aus den USA weltweit in über 90 Ländern an. Unmatched performance, precision & quality. The all-in-one solution for efficient and consistent volume food production. Replace a convection oven, kettle, steamer, fryer, smoker and dehydrator. 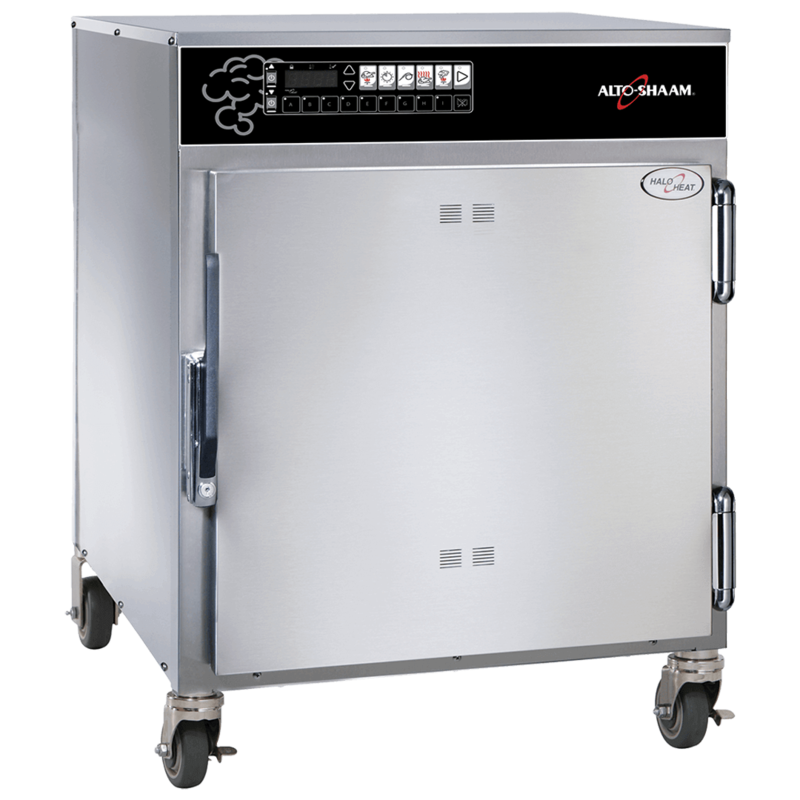 Meet your kitchen demands with the CT Express™ for space restrictions, CT PROformance™ with intuitive touchscreen controls, or CT Classic™ with classic controls. 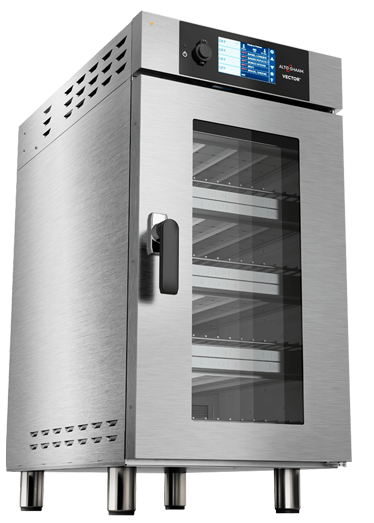 Imagine the flexibility, variety and space-savings with up to four ovens in one. 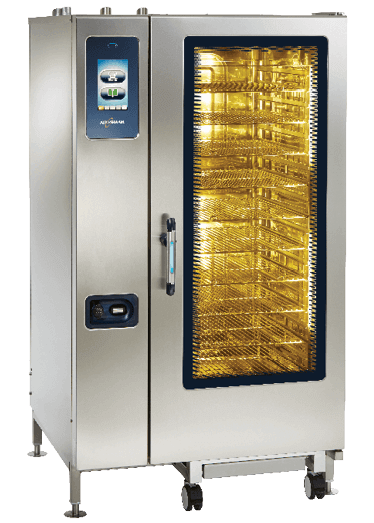 Control temperature, fan speed and time in multiple, independent oven chambers for unmatched versatility, superior evenness and more. Time stands still. 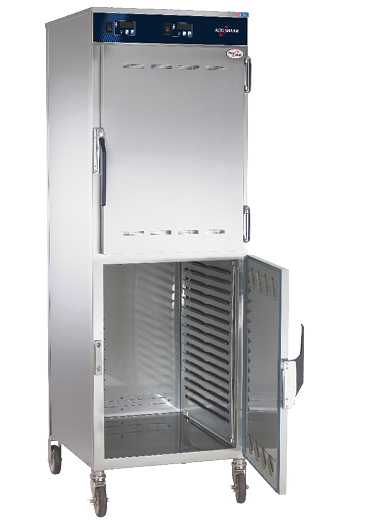 Only Alto-Shaam Heated Holding Cabinets use Halo Heat® technology. 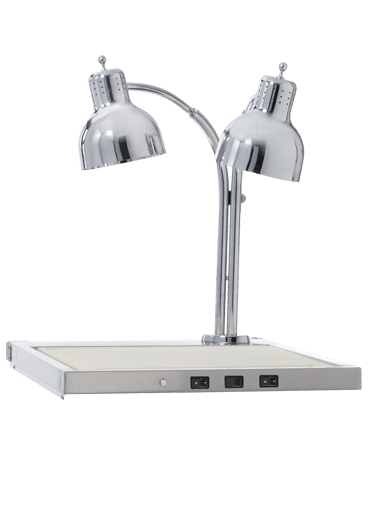 No fans or harsh heating elements. There’s more to hot food holding than just keeping food hot. 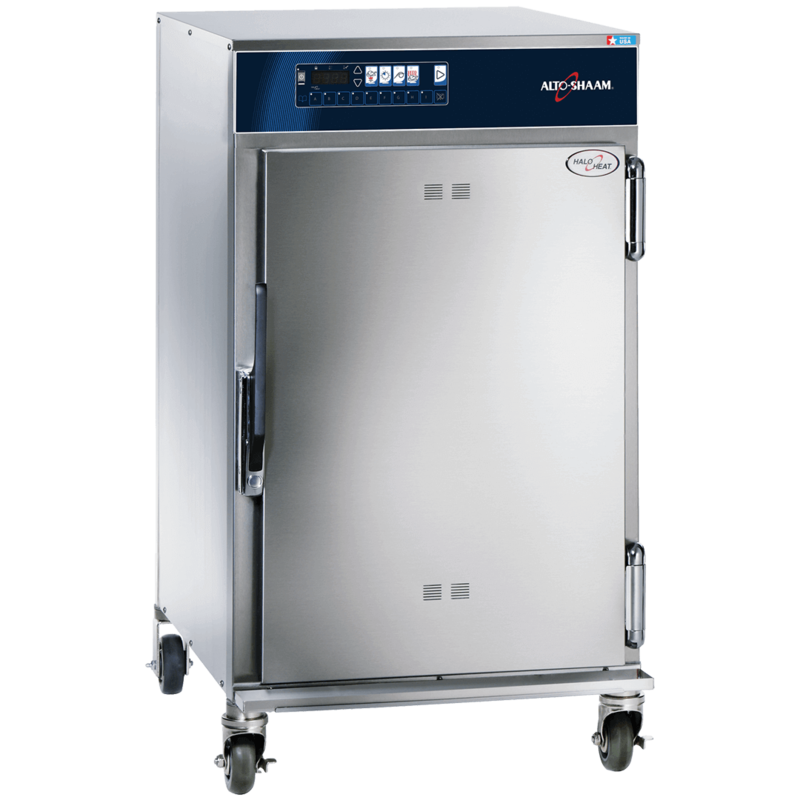 Support food production and extend preparation times outside of peak hours while maintaining the highest quality of food. Introduce bold, new flavors to your menu. Real smoke comes from real wood. Real control comes from Halo Heat® technology. Expand your menu, without adding sodium, fats, or sugars. 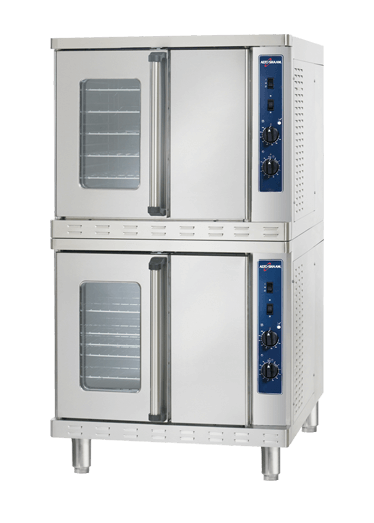 Our Smokers even improve your product yield the same way our Original Cook & Hold Ovens do. Chicken in half the time. Cook 21 birds in just 45 minutes - twice as fast as traditional models. Maximize food presentation during the cooking process, enticing customers with succulent chicken roasting right in front of their eyes. Turn more product and profits. Designed with food quality in mind. Halo Heat® technology provides better moisture retention and the longest holding life for your displayed food. More taste. Less waste. For longer lasting profits. Better food quality. Individual well control. Inside Alto-Shaam drop-in food wells, gentle Halo Heat® surrounds each well with precisely controlled, even heat. Water-less design offers safety and less maintenance. Drop-in wells easily fit into any buffet service counter, prep station, or chef's table. 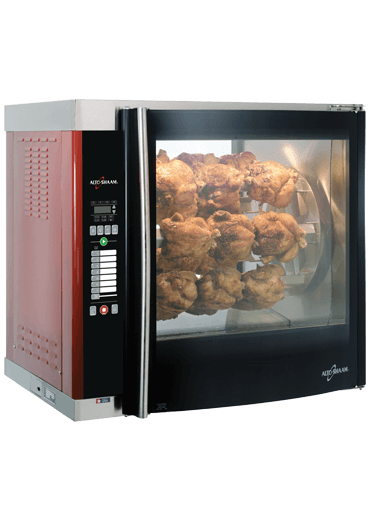 Buffet at its best with a hot food holding module. Combine your own surface material with a base-heated, drop-in thermal shelf for a perfect counter top blend. Carving stations keep the product hot while maximizing visual appeal. They can be paired with a Cook & Hold Oven or Heated Holding Cabinet as a self-contained mobile carving system. Protect and serve your food and your customers. 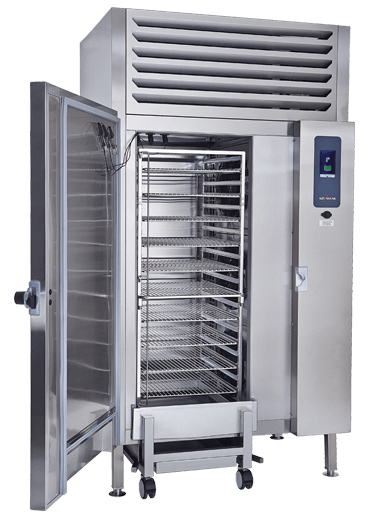 QuickChiller blast freezer/chiller systems are designed to rapidly and uniformly decrease the temperature of hot foods well within HACCP and FDA requirements. Reduce daily production times and requirements by producing food up to five days in advance and simply rethermalize based upon demand. Neue Ideen sind die wichtigsten Zutaten für großartige Speisen. Bei diesen praktischen Demonstrationen können Sie Ideen und Herausforderungen mit unseren kulinarischen Experten teilen. Der Schlüssel zu mehr Lebensmitteln und immer besserer Qualität liegt in der Structured Air Technology. Urheberrecht 2019 liegt bei Alto-Shaam, Inc.